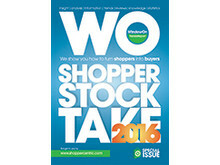 Received your copy of FMCGnews. 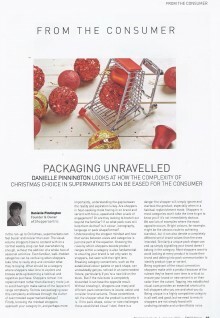 Be sure to check out Danielle's column on page 23 - "Packaging unravelled". 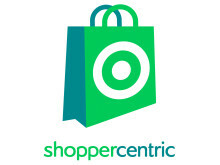 Danielle looks at how the complexity of Christmas choice in supermarkets can be eased for the consumer. 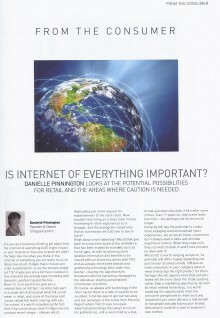 Is Internet of everything important? 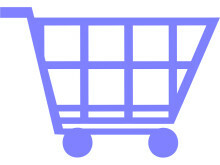 We look at the potential possibilities for retail and areas where caution is needed.